Rhinoplasty Surgery is also known as Nose Job or Nose Reshaping Surgery, Before taking a deep insight on Rhinoplasty surgery let us first discuss the very important question, Why people seek rhinoplasty or Nose Job (Nose Reshaping Surgery). Why Nose Job (Nose Reshaping Surgery)? As we already know that Nose Reshaping will change shape and size of the nose. There are many reasons behind and before opting for Nose Reshaping Surgery. If you don't like your nose or your nose does not fit your facial anatomy and wants to change the way it looks. If you had some accident in your childhood and you are left with the damaged nose. Some celebrity who wants to look more beautiful and thinks that it can be achieved with reshaping their nose. Nose Reshaping can be done for so many reasons. 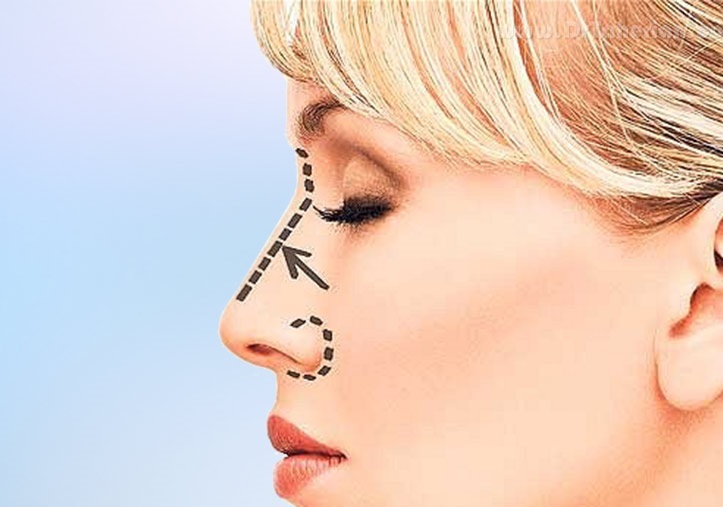 Rhinoplasty is one of the most common cosmetic procedure done by so many plastic surgeons for so many reasons. Cosmetic surgery is more of a psychological thing. If your psychology is not comfortable with the way you look then you must change the way you look. Though there are many cases were Nose Reshaping or Nose Job in Delhi is kind of Reconstructive requirement. Many people they have damaged nose due to some kind of injury or accident or burn which can be corrected with the help of Nose Job. Rhinoplasty can change the way your Nose Looks. Nose plays the most important role in our appearance, we can say that it is one of the most important features in our face. A good nose can make you look better in the same way bad or deformed nose can make you look ugly. Nose deformity will definitely make you conscious about the looks. It can be one of the main reason behind losing your self-confidence. Rhinoplasty can change your looks in a better way and makes you more self-confident as you don't have a broken or crooked nose in your conscious. We will discuss more Rhinoplasty Surgery in Delhi in our coming posts. Meanwhile, you can follow my account for upcoming posts and continue reading. Happy reading!! 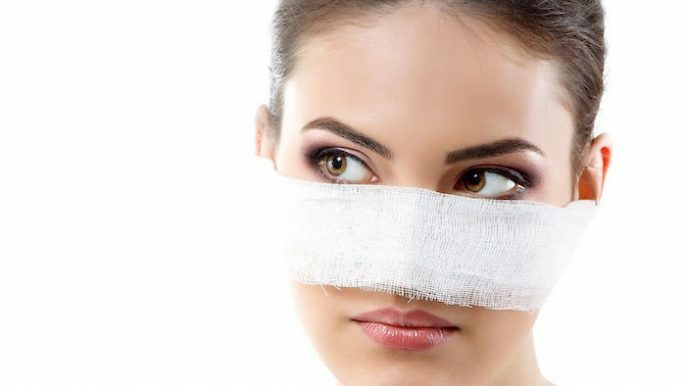 Though each Rhinoplasty Surgery is different in terms of complexity and procedure, It is very difficult and complex to list different types of rhinoplasty. We can easily differentiate the way nose is operated, There are two basic types of Rhinoplasty Surgery that we can discuss here in general. It is up to your surgeon what method he will choose to do your Rhinoplasty Surgery. This decision is difficult to make because it depends on the complexity of the Nose job and how experienced your surgeon with this surgery.